We went to Sports Basement yesterday in preparation for our Yosemite trip. Last time I went to Sports Basement was before Burning Man last year because I couldn’t find my absorbent, quick-dry towel. I consider that a must-have item for camping. I’d forgotten how competitive Sports Basement prices are. 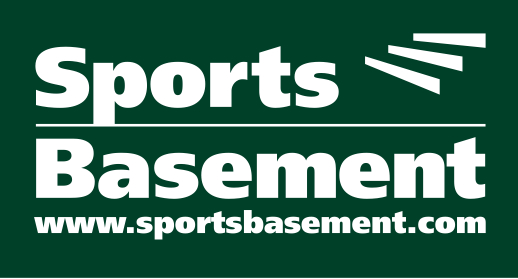 I’ve been hunting online for a Camelbak, but Sports Basement had the lowest prices. I also needed new hiking shoes. The women’s section had a good selection of them in the $100 range. I didn’t feel like shelling out $100 for new shoes so I headed to the kid’s section to see if anything there fit me. The selection wasn’t as good, but I still found two styles I liked. I tried on a size 5, way too big. Went down to a 4, still big. I ended up buying a pair of size 3 Columbia hiking shoes for $37. If you are a small adult like me, shop where the children do.